A Little Adventure Goes a Long way! 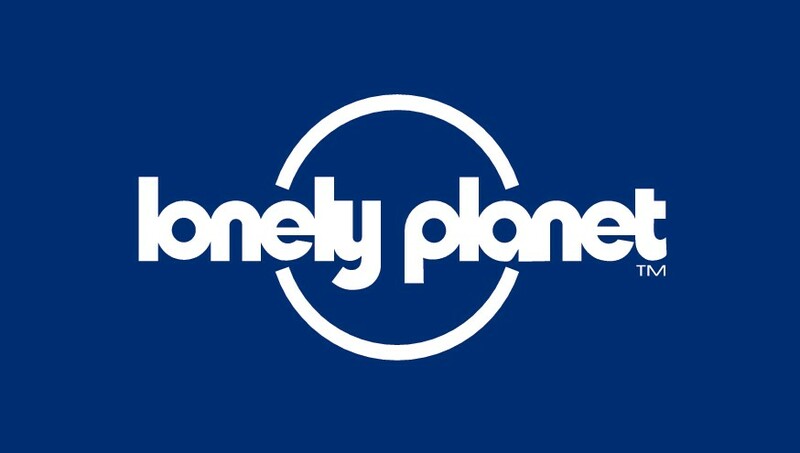 "prepare yourself and start the trip"
Want to give a visit? Feel Free! check out how much fun it is! 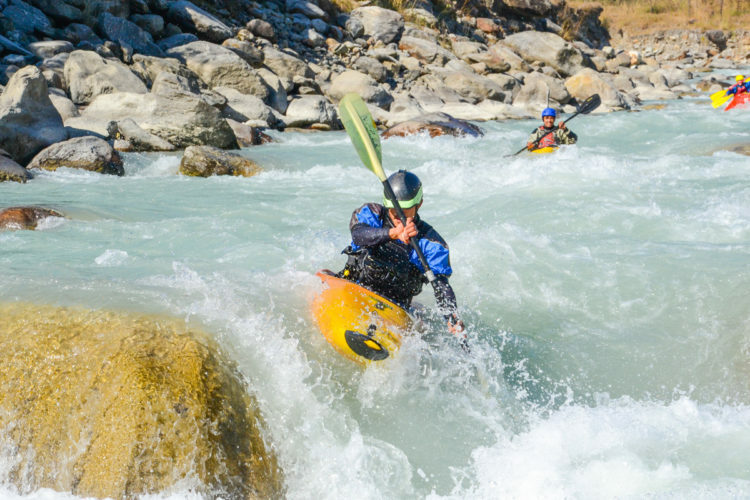 Rapidrunner Expeditions offer regular, guided whitewater adventures, rafting and kayaking on the very best of Nepal’s beautiful rivers. Our trips vary from half a day to 12 days and from gentle grade 3 to awesome grade 5+. We also organise and run custom trips anywhere in Nepal for those who want to explore new waters! 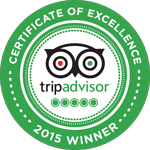 Our team is highly experienced, professional Nepali Guides who place the highest priority on safety and customer service. We are very proud of our safety record and we adhere to international best practice, including using only CE certified equipment and fully qualified guides. 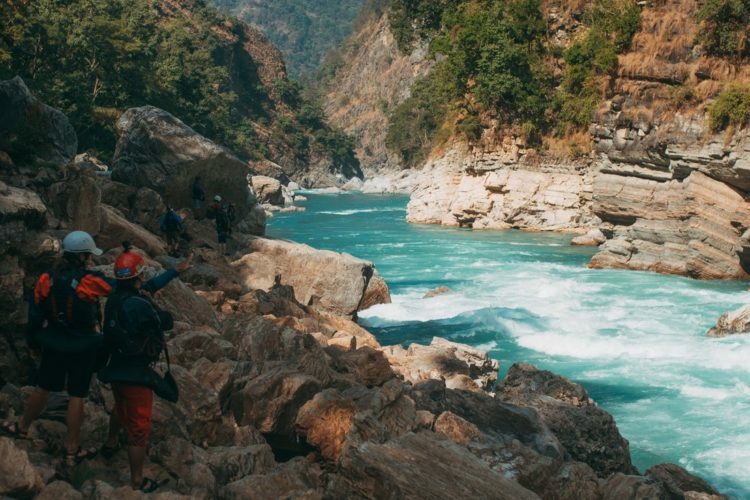 Rapidrunner Expeditions is an environmentally friendly rafting and kayaking company in Pokhara that actively works to minimize our impact on the natural environment. 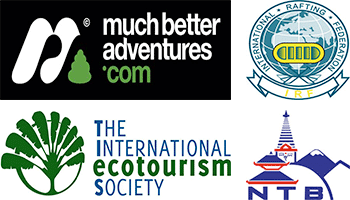 We are members of the International Ecotourism Society and we encourage everyone who joins one of our trips to appreciate the fragile natural beauty of Nepalese rivers. 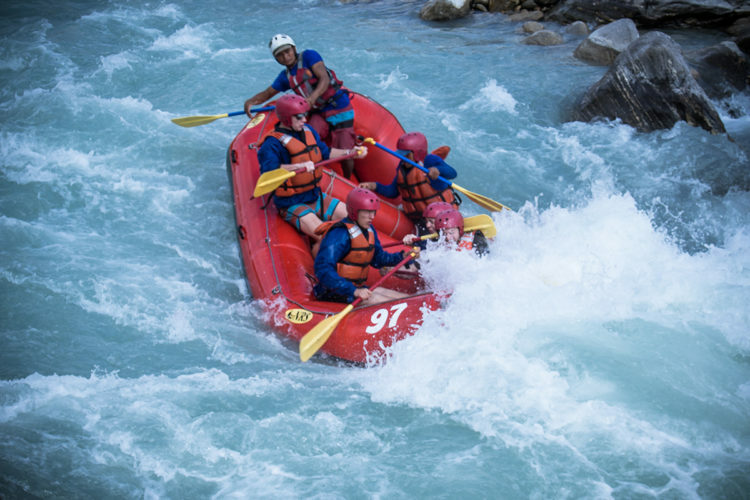 Join us and experience your own exhilarating whitewater adventure! everyday from Our Pokhara office!